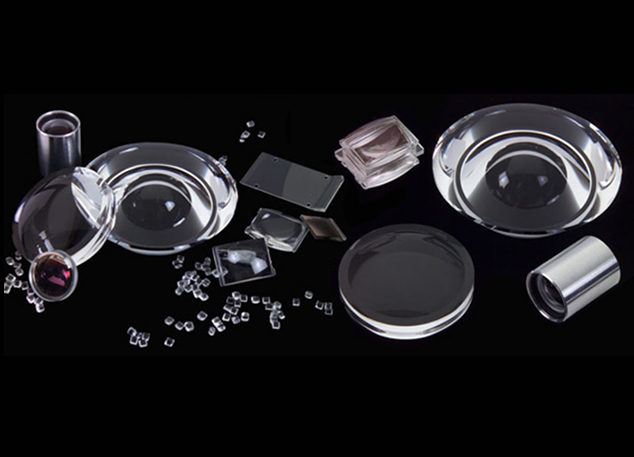 When you are seeking polymer optics in the United States, you can trust Syntec Optics to provide you with high-end selections. As the largest custom manufacturer of optical polymers in the country, we are confident that you’ll be able to find the right optical plastic for your needs. 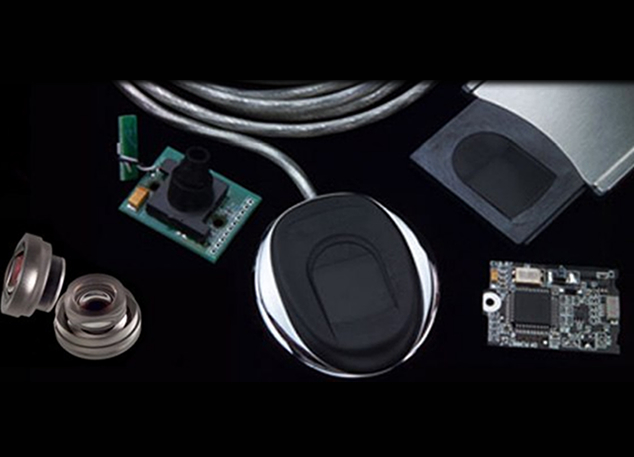 From optical elements and opto mechanical integration to electro-optics and software development, our business is always expanding our design capabilities. We are located near a wide array of imaging companies, which gives us access to new technology and allows us to work with both top optical engineers and research institutions. Our business is one of the leaders in the polymer optics field, working on selection for medical, defense, and biometic applications. We have spurred innovation in many areas, particularly in single point diamond turning and the application and tolerances of optical plastic. 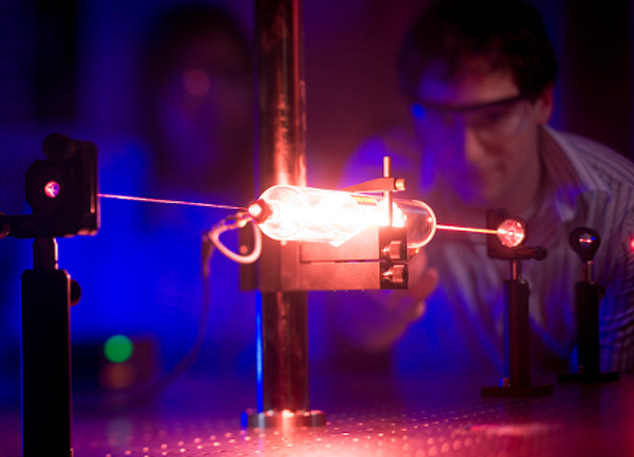 Contact us today to inquire about our optical polymers. We are confident that you’ll be pleased with our products.